Trust NetEnt to explore and tap into highly creative and fascinating themes for its selection of video slot games. If in the past NetEnt has joined forces with Hollywood studios to come up with exciting and high-octane casino games, this time, the leading provider of video slot entertainment has tapped into the fantastical to come up with a premium video slot game. The result is Magic Portals Touch, a game optimized for both desktop and mobile gaming experience, and a video slot that will take players on an adventure of a lifetime against warlocks and wizards. For those looking for fantasy-based and adventure-themed video slot games, Magic Portals from NetEnt will surely deliver. Designed as a 5-reel, 25-line and 3-row game, Magic Portals pack some of the popular NetEnt features like Wilds, Free spin bonus and an engaging graphics. The game also features two Magic Portals, and these two portals can turn similar symbols into Wilds, and turn the game into a Free spin mode. 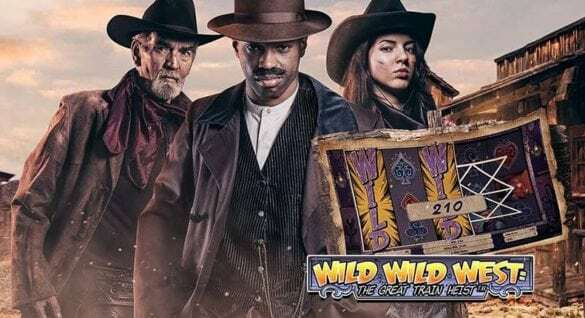 The largest jackpot that can be won in this game can reach up to 64,000 coins, a number that can definitely put a spell on players so they can play for a long period of time.This NetEnt production offers 3 special features that can excite new and established players- the Wilds, Free Spin Modes and The Magic Portals. When it comes to the wilds feature, the symbols become wilds if you can match at least two symbols during the main game, and during the Free spin mode. 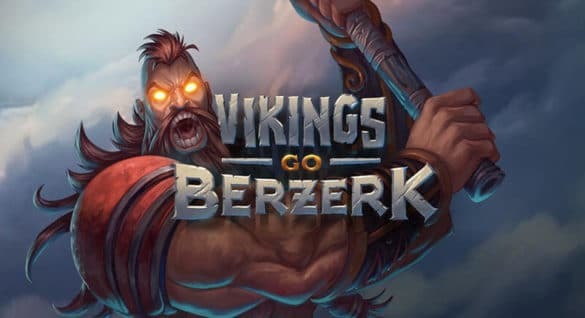 Wilds can assume the roles of other symbols in this game to come up with winning combos. If you can form the wilds of the game using 2 similar symbols during the main game of Magic Portals, then these symbols can help transform all remaining symbols on the reels as wilds. NetEnt made sure that players will enjoy Free spins from this game. 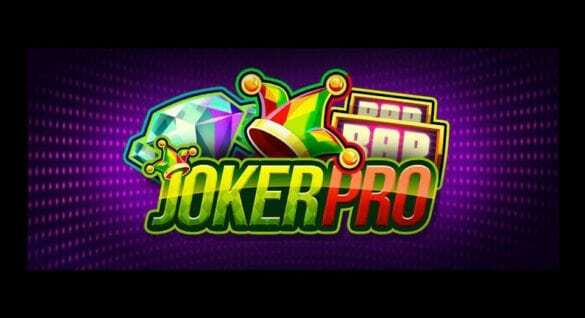 You can earn 10 Free spins from this game, provided you can get at least 2 Free spin symbols on the reels. When you play this round, the 5th reel of the game will be covered with magic portals. Extra spins can be earned during this phase of the game, provided that you can get at least 2 more Free spin symbols on the reels. 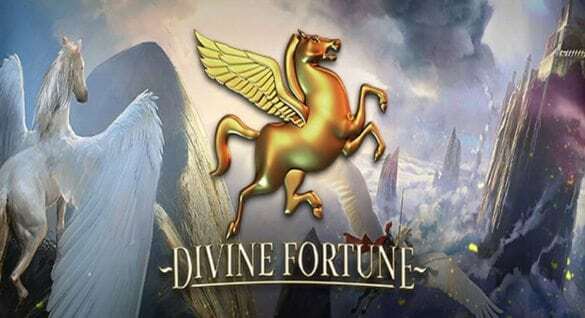 Also keep in mind that when playing the Free spin feature in this game, you will play using the same bet and coin value that were used during the main game of Magic Portals. This is the reason why it’s often a good money strategy to bet a higher coin value or amount since the spin may be the lucky spin that you are waiting to enter the Free spin round that can help win the jackpot. Magic Portals from NetEnt has managed to charm its players, thanks to the use of superb graphics, and a fantastic theme that can offer players an escape from the worries of work and real life. And with its 96.6 percent theoretical payout and a possible jackpot of 64,000 coins, Magic Portals is definitely a great game to try anytime, anywhere.